The “hippest trip in America” has found its storyteller. Anthony E. Zuiker, creator of the CSI franchise, will pen the previously reported Broadway-aimed production of Soul Train. The show is the brainchild of Rock of Ages producer Matthew Weaver. No word yet on theater, dates or timing for the project. 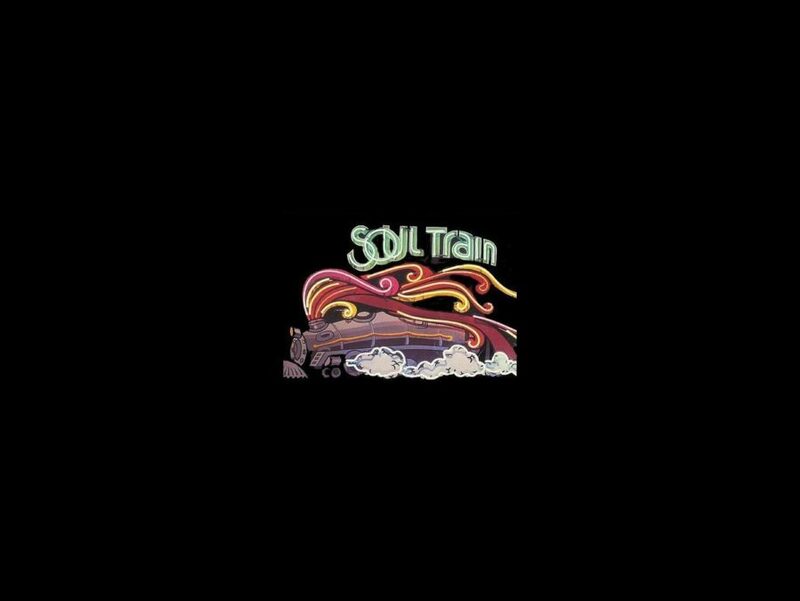 Created in 1970 by Don Cornelius, Soul Train is the longest running, first-run, nationally syndicated music program in television history. The series influenced a generation and broke racial barriers by famously introducing the world to new music, artists, dance moves and styles on a weekly basis. Soul Train the musical will be a “lyrical narrative,” weaving together the personal story of Cornelius with more than 20 classic hit songs from the TV series including “Proud Mary” (Ike & Tina Turner), “I’ll Be Around” (The Spinners), “Loving You” (Minnie Riperton), and “Best Thing That Ever Happened To Me ” (Gladys Knight & The Pips).